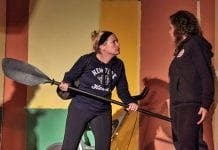 THE Gibraltar Drama Festival has been resurrected after a number of years in the doldrums. The festival, which celebrates its Diamond Jubilee this year, is taking place from March 14 to 17 at Ince’s Hall. 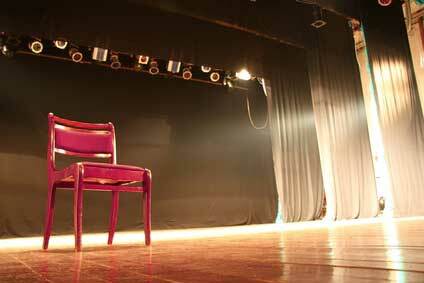 A number of companies have been invited to put on productions from around Spain. These include the International Theatre Studio (I.T.S), which in previous years won awards in numerous categories, including best actor. 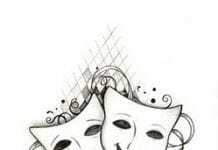 This year the Estepona based company will be performing its one act comedy Happy Birthday Me by Simon Williams and directed by Diana King, as well as another short play Getting Along by Charles Mander.